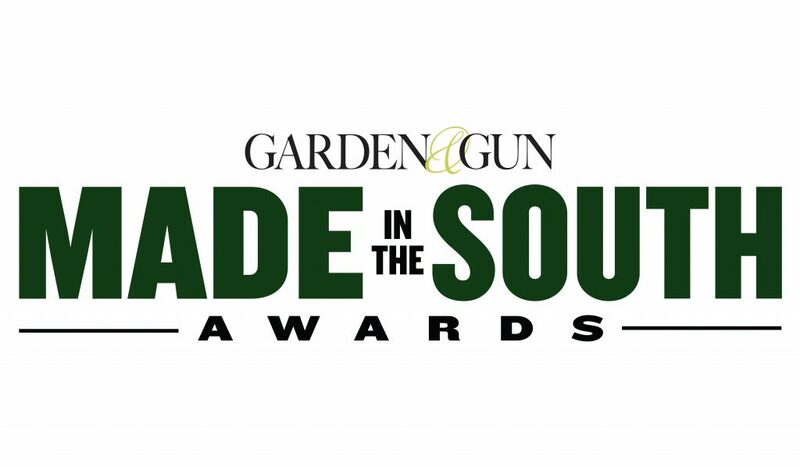 One of our favorite places to learn about new Southern makers and design talents is the annual Made in the South Awards, run by Garden & Gun magazine. Each year, fresh talent from all over the region submits new pieces and products for the contest, slotted into one of six different categories: food, drink, outdoors, crafts, style, and home. Once submissions are gathered, a mix of Garden & Gun editors and high-profile judges sift through and pick and share the best from each category. The main requirements, beyond those categories: products must be made here in the South, and you can’t be a past winner. The overall champion snags a $10,000 prize, and she/he and all the runner-ups get praise in Garden & Gun’s pages and some worthwhile regional notoriety. As for us readers/fans, we get an early look at the next wave of Southern artisans who’ll be making our homes cooler, our home bars and pantries more delicious and our closets more stylish. Year after year, Made in the South hopefuls show off everything from craft whiskey to hand-forged knives, hand-tanned leather goods and hand-blown glassware. And without fail, the winners list brings new additions to our home-goods must-have list. 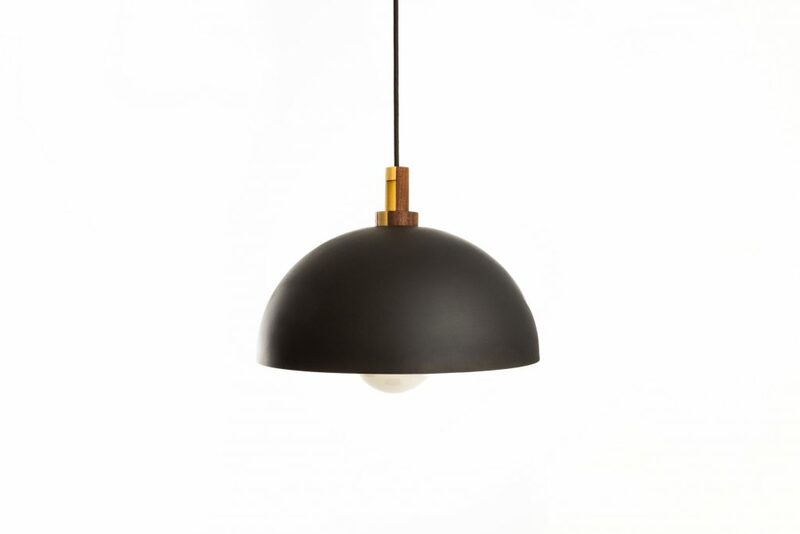 Past Made in the South honorees from here in Nashville include Southern Lights Electric Co. (for their rugged and simple Hillsboro pendant lamp), Olive & Sinclair Chocolate Company (for their decadent Duck Fat Caramels) bag designer Bone Feather (for the Leather bucket bag) and eyeglass designer Wesley Knight, among others. We’d be thrilled (and unsurprised) to see a lot more Nashville names on that list. If you’re a maker/designer with creations that fit into the Awards categories, you still have some time to get in the running — the deadline for Made in the South submissions is July 1, 2017, and you can submit through the Made in the South Awards website. If you do end up putting your work in there, please let us know — we love to support Nashville makers. For more on the annual awards, visit MadeintheSouthAwards.com. If you’re not a maker of home goods, but are looking for a new Nashville home, please let us know if we can help! Call or email ACRE here, or fill in this quick form for an easy way to get the househunting process started.